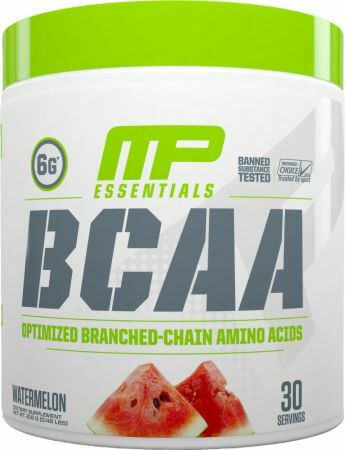 For a limited time, buy 1 BCAA, 240 Capsules & get 1 50% Off! 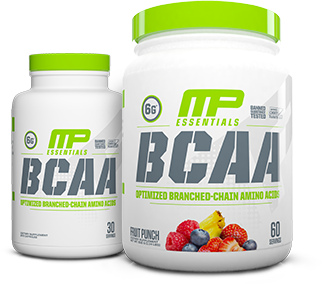 For a limited time, buy 1 BCAA, 30 Servings & get 1 50% Off! For a limited time, buy 1 BCAA, 30 Servings - With Caffeine & get 1 50% OFF!